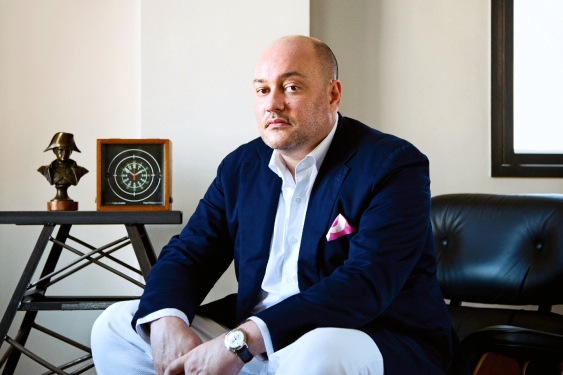 TimeZone’s William Massena is selected as a member of the jury for the 2014 Grand Prix d’Horlogerie de Genève. 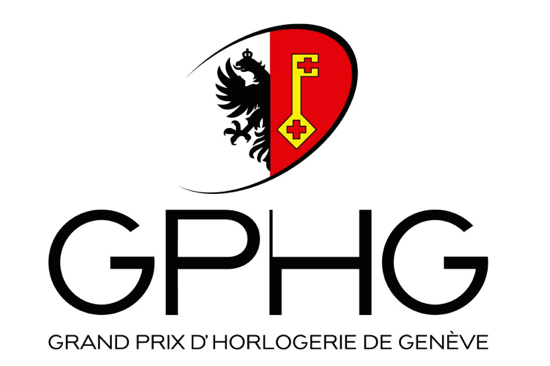 The 14th edition of horology’s most prestigious annual prize ceremony takes place on 31 October 2014 in Geneva. Michele Sofisti, CEO of Girard-Perregaux, brand laureate of the 2013 “Aiguille d’Or” Grand Prix, out of competition in 2014. By way of a reminder: the brand that wins the “Aiguille d’Or” Grand Prix is automatically ineligible for the competition the following year, and its founder or CEO is invited to sit on the jury for one year. The jury commissioners ensure compliance with the rules and that competing watches meet admission criteria. They serve as consultative role with the jury. They have no voting rights.